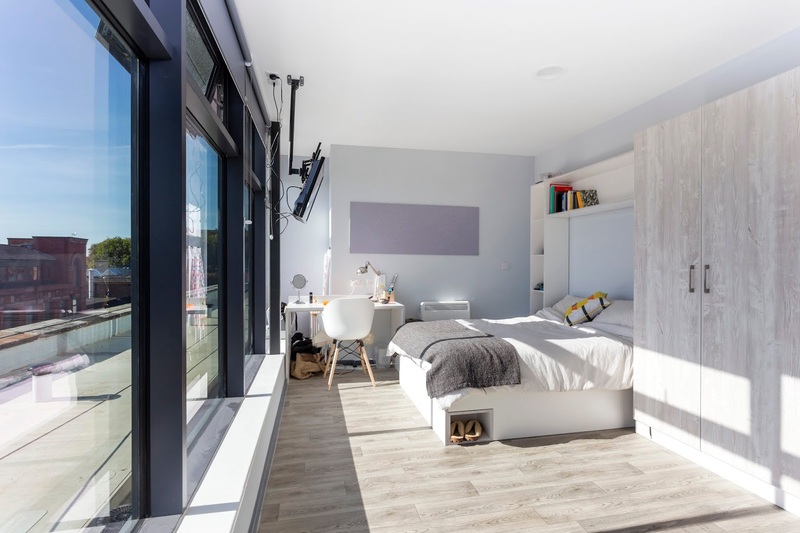 Bespoke Construction Services Ltd is thrilled to announce that their student accommodation project in Nottingham is now complete. 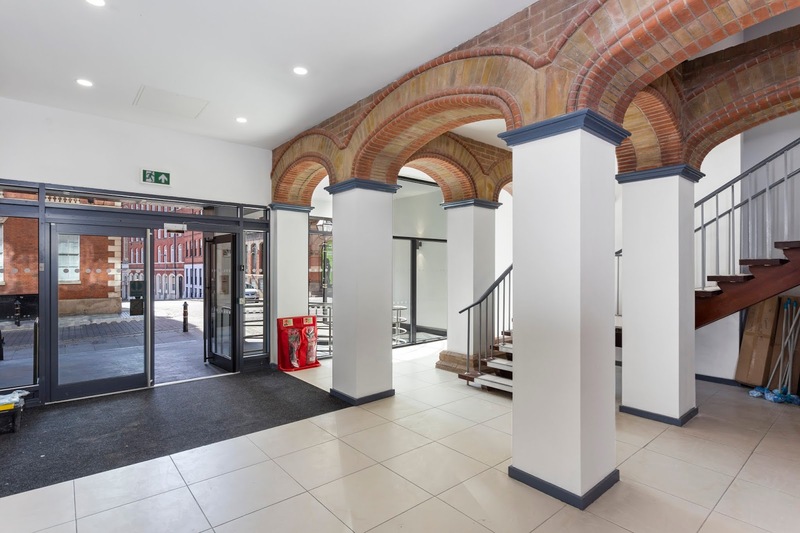 Works at this exclusive development has seen us transform this former office block into 177 student accommodation units. Accompanied by a single storey extension to the property, the conversion of these dwellings involved the removal of the current roof and formation of a new sixth floor. 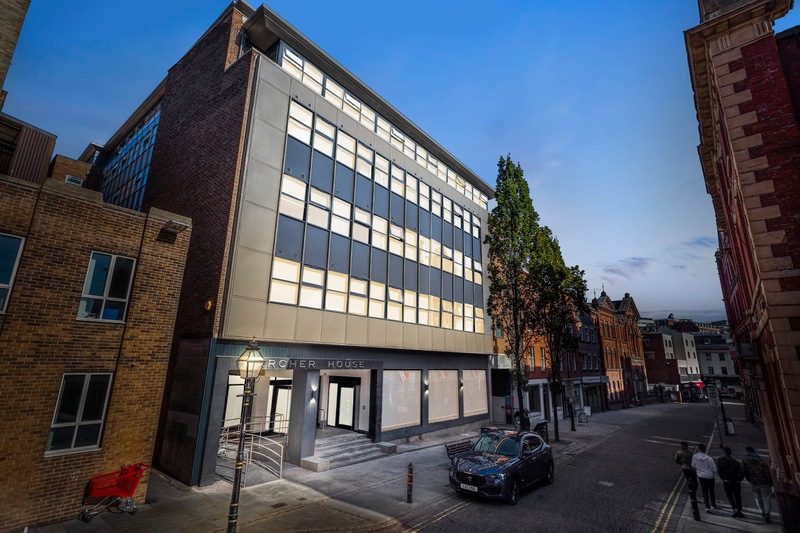 The building has been subject to a full refurbishment and fit-out, including the removal and replacement of all existing curtain walling and external cladding. 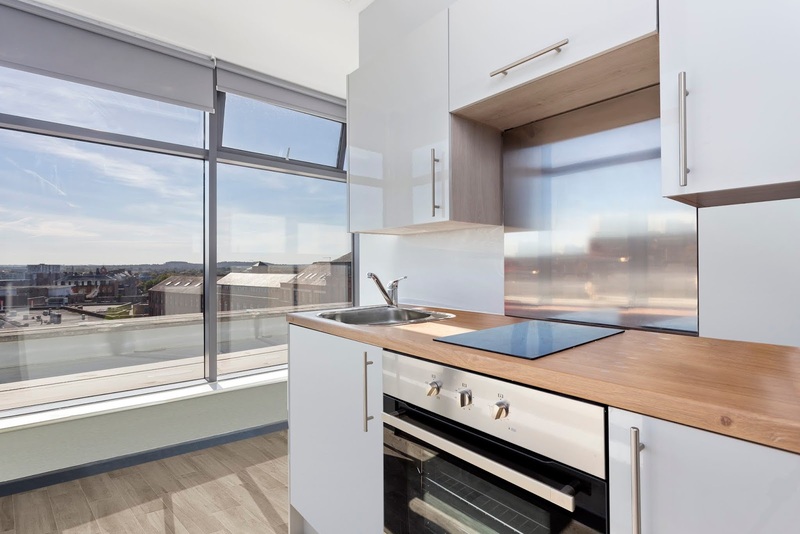 Situated in the heart of Nottingham's buzzing city centre, our fit-out of the property also involved the installation of new internal partitions, forming student units that are complete with bathroom and kitchen fixtures. 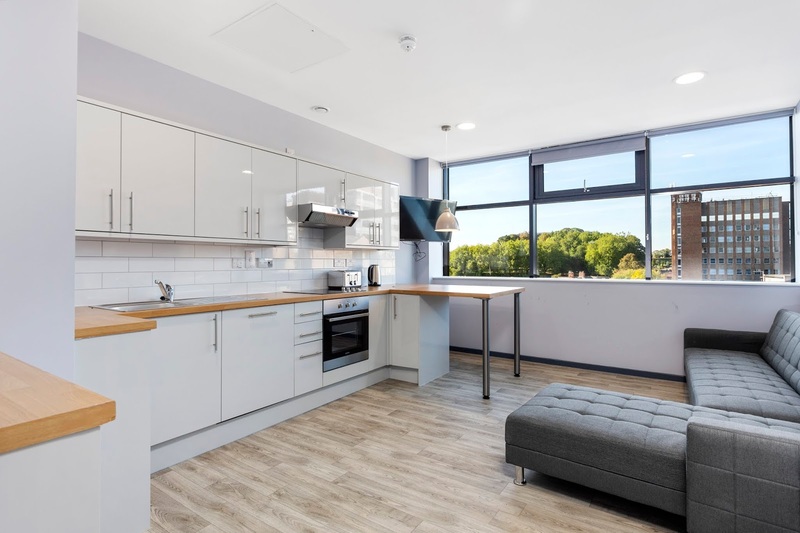 With works now fully complete and the project handed over to end-client, Dunbar Leisure, this new development now houses students of both Nottingham Trent University and the University of Nottingham while they prepare for their forthcoming academic journey. 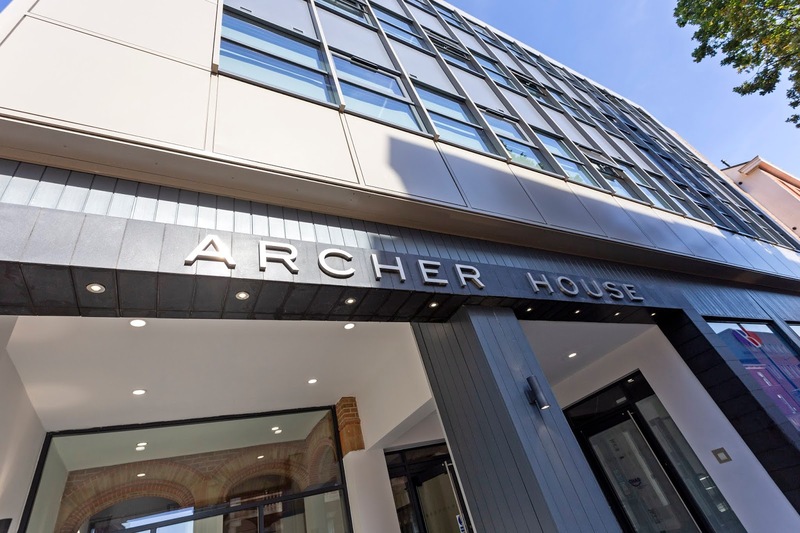 With Archer House now complete, we look to our equally exciting Multi-Room schemes that are currently ongoing across the country! Follow the links below for more info!